Beyond organic cattle ranch, no use for a greenhouse, thats where you come in. You can have full access to this as long as you are respectful. I will likely never use this green house, we are livestock people, my vision for this greenhouse is for you to put it to use. 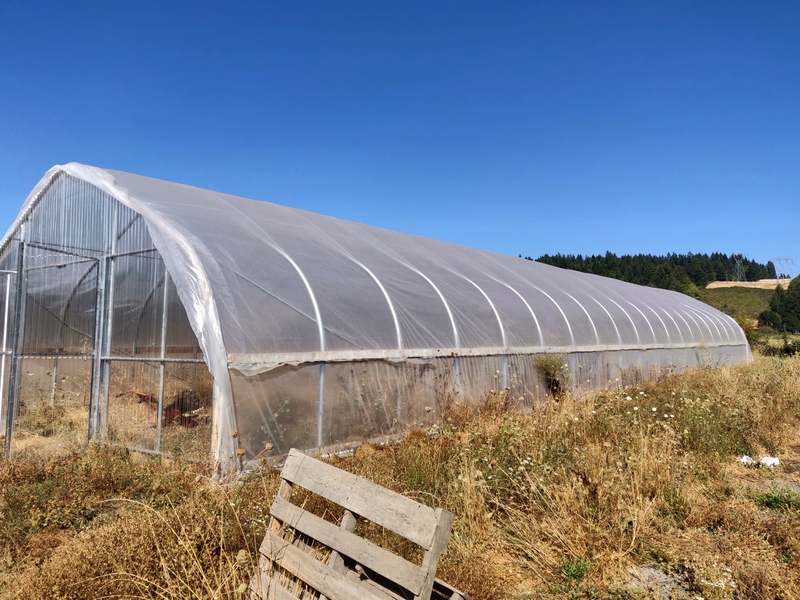 We are a organic cattle ranch, we have no use for the greenhouse. High quality, this has been rotational grazed and NEVER sprayed. You can go out and get organic high quality cow manure too. Could make some space for you in our barn for your tools.